As a litigator, you spare no time or expense to ensure you are at peak readiness when the trial rolls around. You know you must do your homework to win cases — thoroughly research the legal issues, draft pleadings, conduct pretrial discovery, prepare witnesses. So don't let all your hard work go to waste by forgetting the most important player in the courtroom — the judge. You will find the judges' courtroom preferences — in his or her own words. 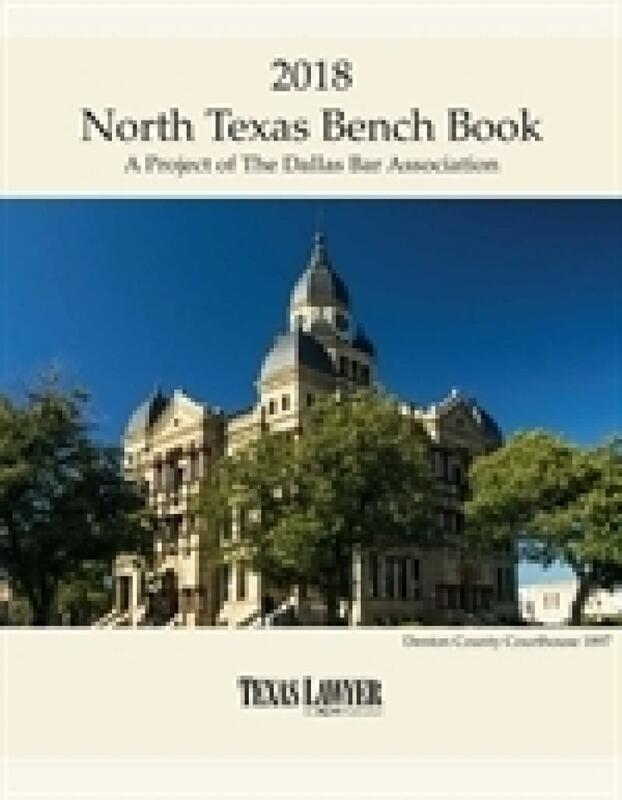 Each judge provides insight into trial scheduling, motion practice, pretrial and trial procedures, decorum, pet peeves, and much more. 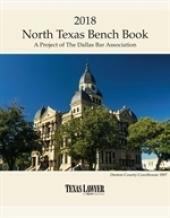 The North Texas Bench Book features sections for judges in Denton, Ennis, Johnson Kaufman, Rockwall, Tarrant in addition to Dallas and Collin Counties. 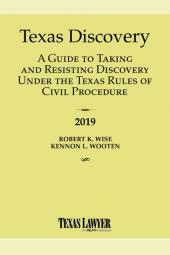 The book will be especially helpful to new attorneys and those who have not practiced in a particular Court before. 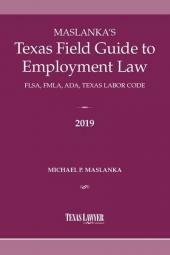 It also provides seasoned attorneys with updates on each Court's procedures. The volume is arranged by court divisions. The first page of each section lists all judges with their address, floor or suite number and phone number. 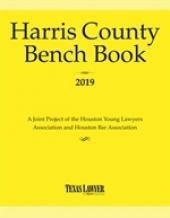 A table of judges with names and pages on which the judge appears in the Bench Book is found after the table of contents. Local rules for civil courts appear at the front of the Dallas County Courts at Law — Civil section. Please note that these rules also apply to Dallas County Civil District Courts. Finally, an alphabetical index is in the back of the book. The answers to the questionnaires were provided by the individual judges and were not subjected to substantive editing.